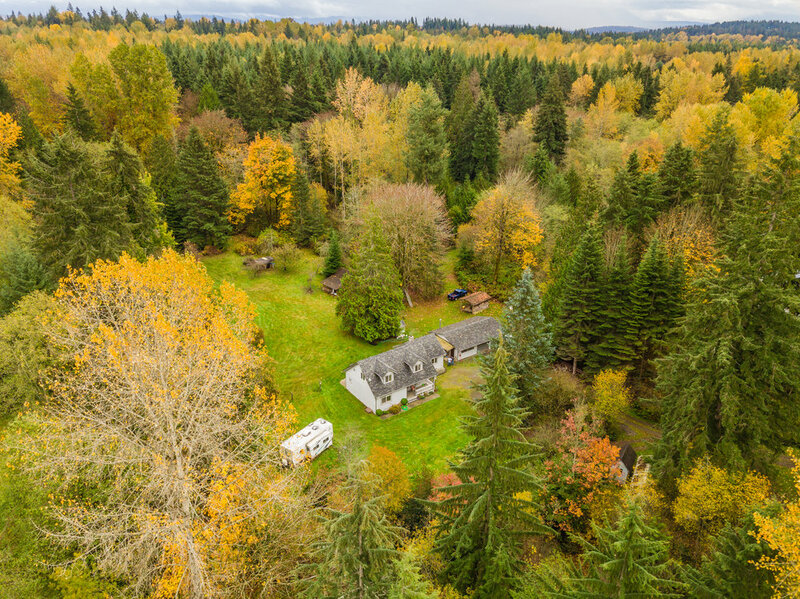 Sought after Echo Lake Snohomish home on a private 5 acres that backs into 60 undeveloped acres. 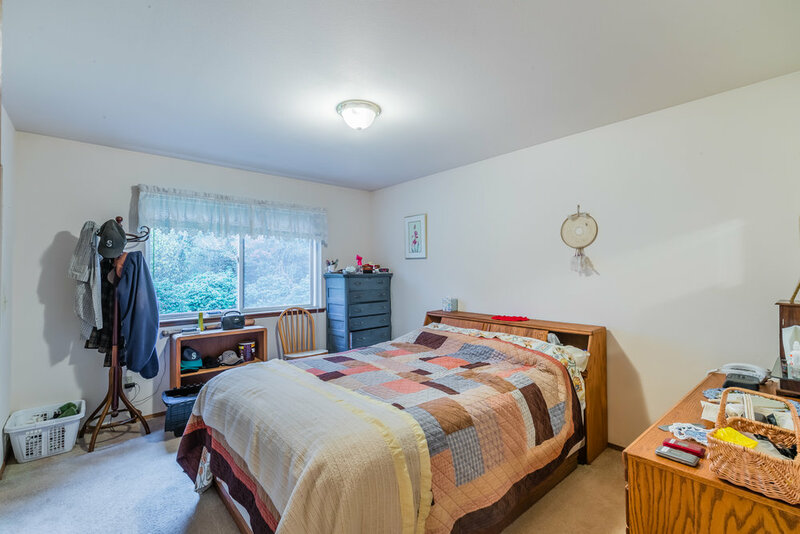 Built in 1992 and with an addition in 2001, this home has 3 bedrooms, 2 baths and sits at 1,950 square feet. 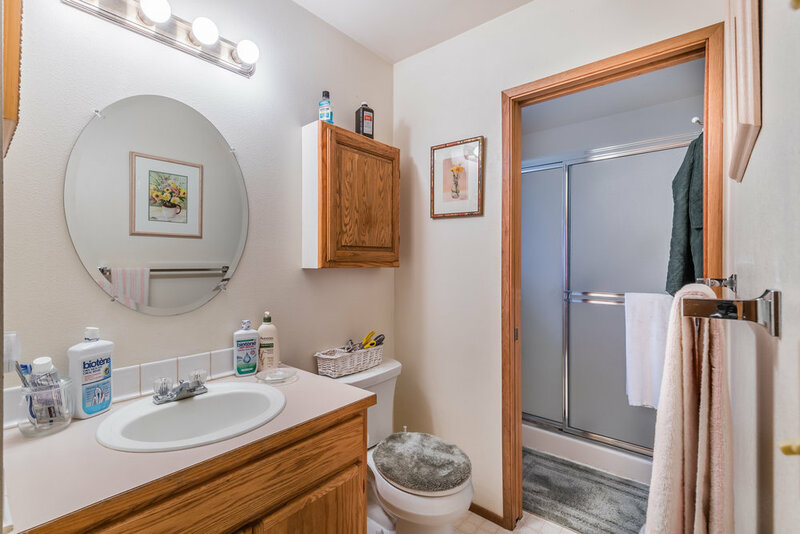 Several outbuildings included: two car garage, shop, barn, storage & garden shed, RV parking, fully installed dog fencing kennel, and tons of fruit trees; peach, grape, and Chinese pear.